2012 has been a year about me pushing myself in areas that I’ve never been comfortable in before. In January I visited my doctor for a regular check-up and to get some refills updated when I found out my cholesterol was off-the-charts! I was in a state of shock because I’m not a very large person, I’m not over weight, and I don’t eat too bad. I know I’m not the healthiest of eaters but I don’t indulge in the bad stuff very often. I was immediately put on medication for the cholesterol adding to my list of daily medications I already take (I have Grave’s disease – a thyroid condition, a minor heart condition, asthma, and now this). My family history is not all that exciting either. My dad has had open heart surgery and a few other heart procedures. The rest of his family has also struggled with heart conditions. My mom has Parkinson’s Disease (like Michael J Fox) and suffers from a bad case of the shakes most days. I’ve gotten so accustomed to health problems that it doesn’t even feel serious until I put it in writing and see those words in print. My son does karate and the studio he practices at offers adult kickboxing classes. I signed up using a Groupon special they had at the beginning of the year knowing that I would probably give up after a few weeks. My history with exercise has not been too triumphant. I belonged to a gym for a while but only went to Yoga classes 1-2 times a week. I hate the gym environment and don’t have a clue what to do with that equipment. After 6 months of kickboxing (yep, I signed up for an entire year) I’ve grown to love the sport. I can keep up with the class on most days and really enjoy having an outlet to release tension after a hard day at work. At the moment I’m only going twice a week but I know I need to be active more than just two times a week. I need to do more! I’m feeling better and my cholesterol is under control but I’ve gotten lazy with my food choices again. It’s time that I take this to the next level and see what goals I can accomplish next. 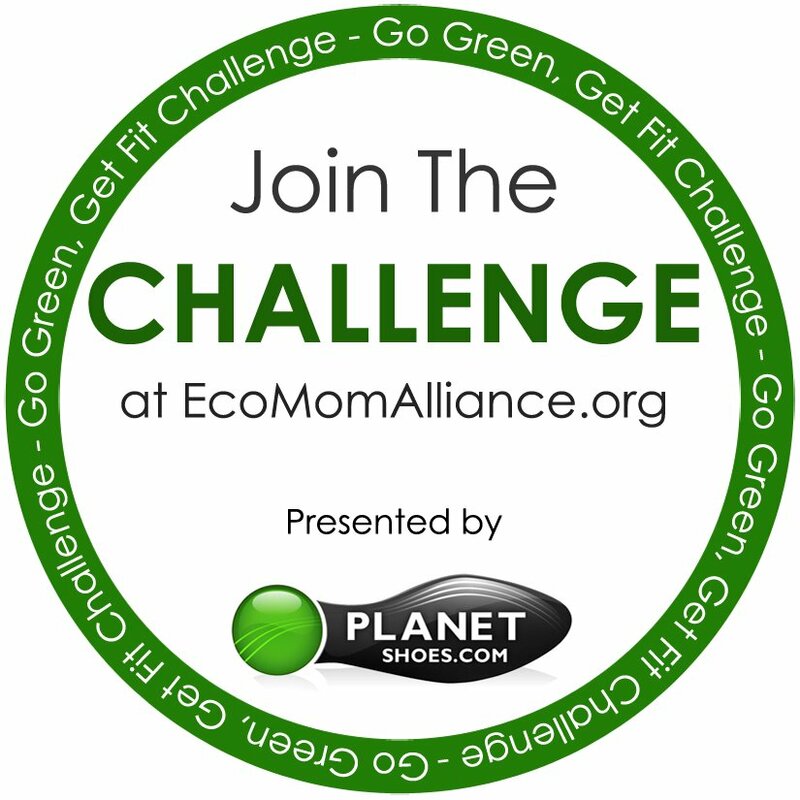 I was invited to join the Go Green, Get Fit Challenge hosted by EcoMom Alliance, presented by Planet Shoes. As I start this challenge I was asked to share my fitness goals with you. I am not one for writing down my goals so maybe this will help me achieve them. Devote 15-30 minutes (or more) each day to working out. 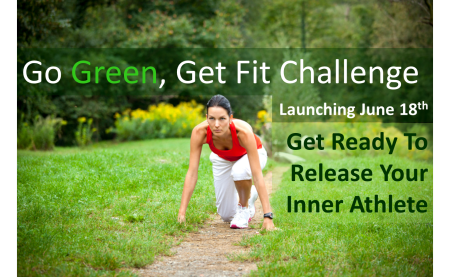 Complete a 5K by the end of the year. 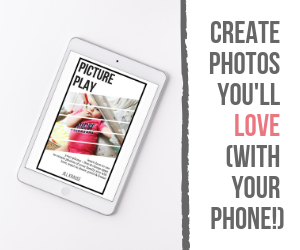 I’m already signed up to attempt the BlogHer 5K in August (next month) but I don’t expect to be running the entire time. I do want to be able to compete in at least one by the end of the year where I run most of it. My husband is much more active than me and has completed several 5K’s and most recently completed his first triathlon. I was (and am) very proud of him for his hard work and hope to model the same active lifestyle for our children. What’s your fitness goal? 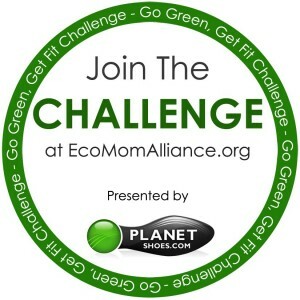 You can join the Go Green, Get Fit Challenge too. Just visit EcoMom Alliance for more information.